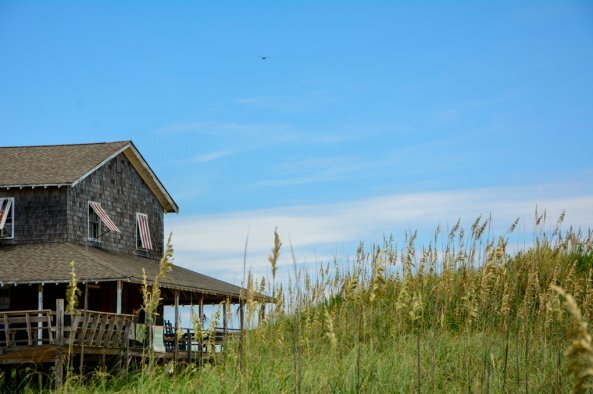 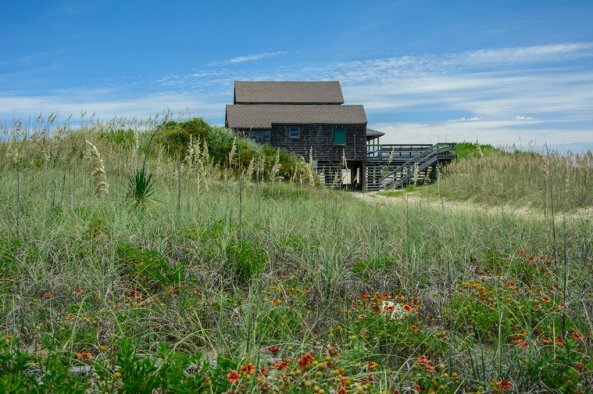 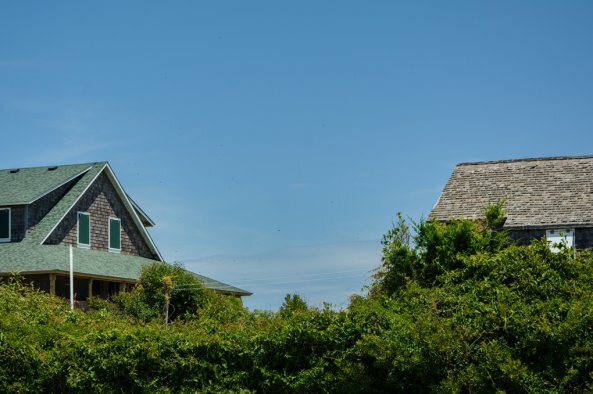 These unique homes take you back to a simpler time, when Nags Head first emerged as the summer home of well-to-do planters from Elizabeth City. 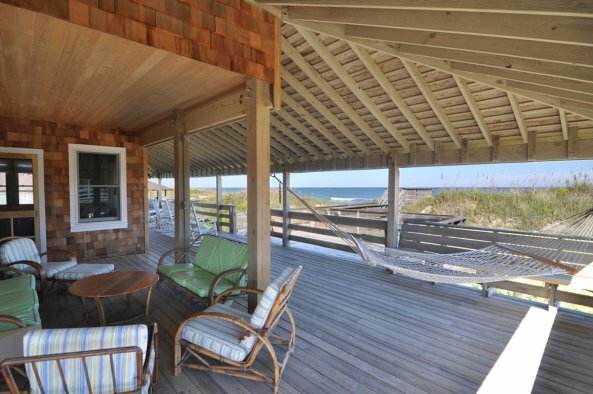 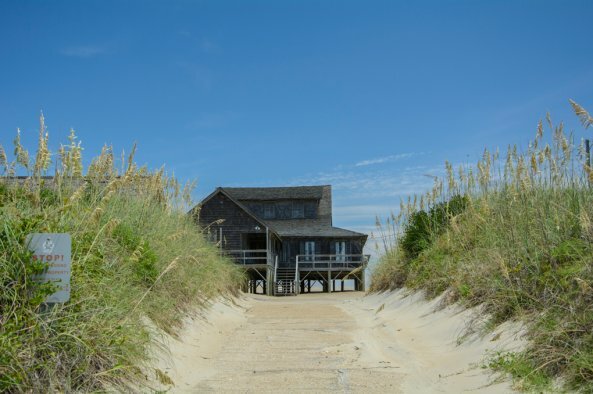 Stretching from oceanfront to soundfront each home offers a unique experience for your next Nags Head family vacation. 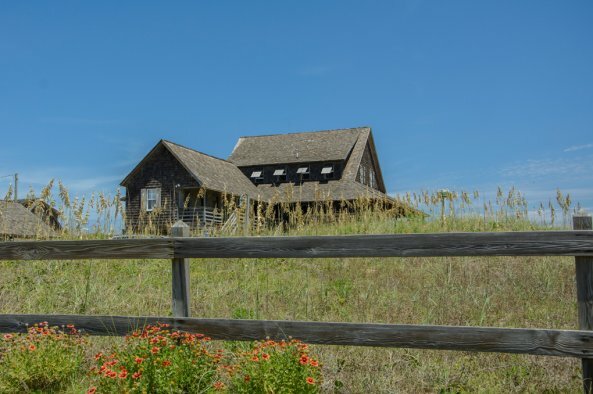 Our Historic Loop community is in the heart of Nags Head, within sight of Jockey's Ridge.